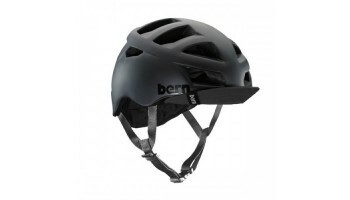 Bern Specialise in head protection for non motorised action sports. This innovative company from Massachutetts, USA combine style, design and fit with safety and performance. Whether you Ski, Snowboard, bike or Skateboard, there are a number to different Bern models to suit men, women and children. 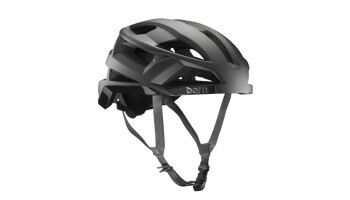 For 2016 they have introduced the 'boa' closure system to their Allston and Morrison where by the use can easily and reliably modify the fit of the helmet with one hand. The rest of their range use their own ratchet system which has been improved since last year. On top of these upgrades it is very exciting to know that in April Fully Charged will receive the all new Bern FL-1. This helmet defies the rest of the Bern range as it steers towards the road cycling market. It's lightweight and aerodynamic design has more ventilation than even the Allston. This helmet will be available with 'Mips' for added protection and 'Boa' for fit and comfort. Made with EPS foam brings the total weight of this helmet to 250 grams.